Our Premium Polyester Resin is a pre-promoted thixotropic unsaturated polyester resin blend, for the fabrication of reinforced fiberglass products. 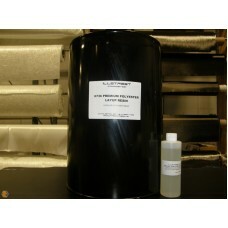 This resin system exhibits high quality material properties sought after by laminators. 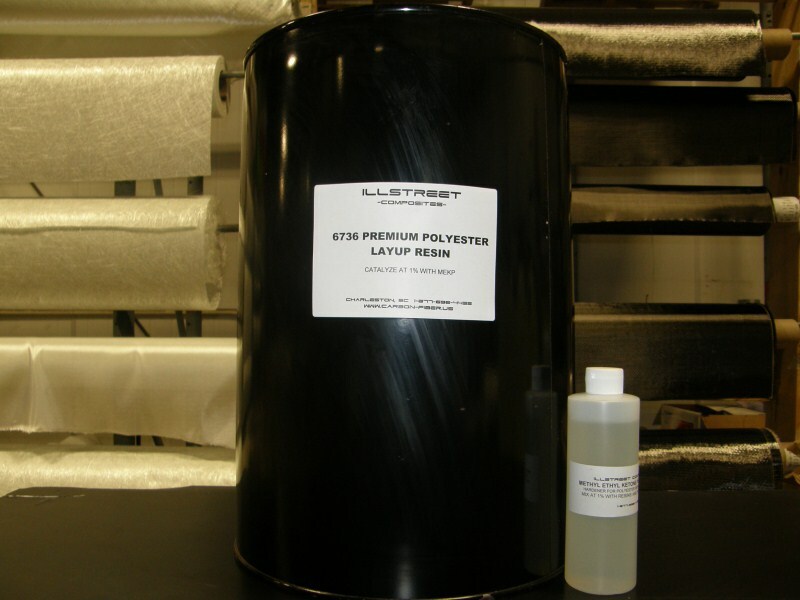 The gel time of this polyester resin is affected by catalyst concentration and temperature. Catalyst selection, humidity, pigments, fillers, and other additives may cause variations in cure characteristics. For verification, it is recommended that the fabricator check the cure characteristics of a small quantity of resin under his operating conditions.